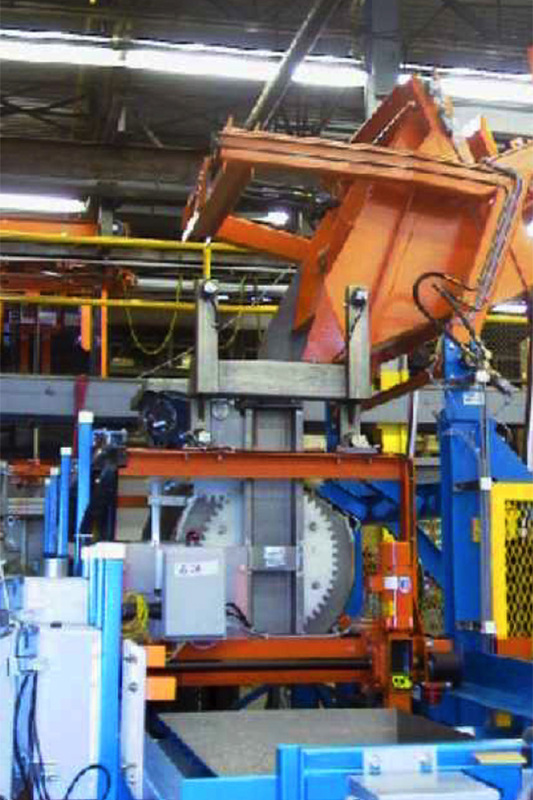 International Plating Technology provides standard and custom fabricated loaders and material handling equipment to fit an existing or new application. 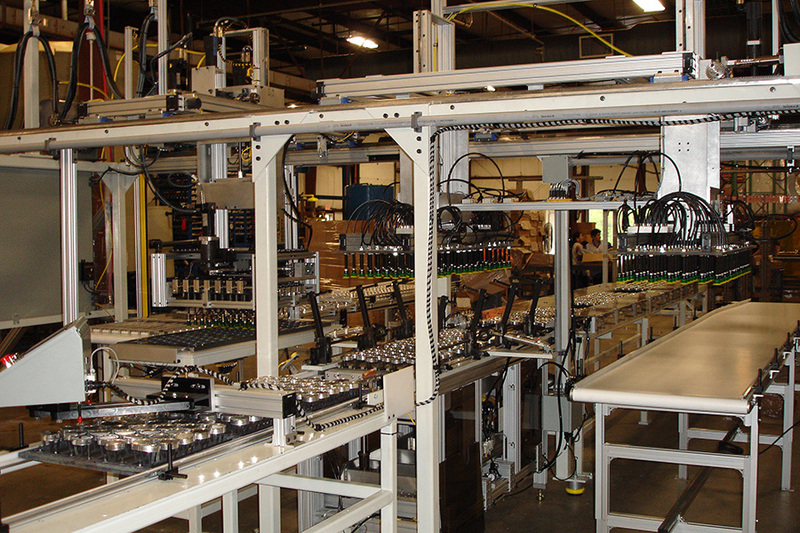 We can provide you with an ergonomically acceptable operator interface and at the same time minimize the number of operators required to run your equipment. 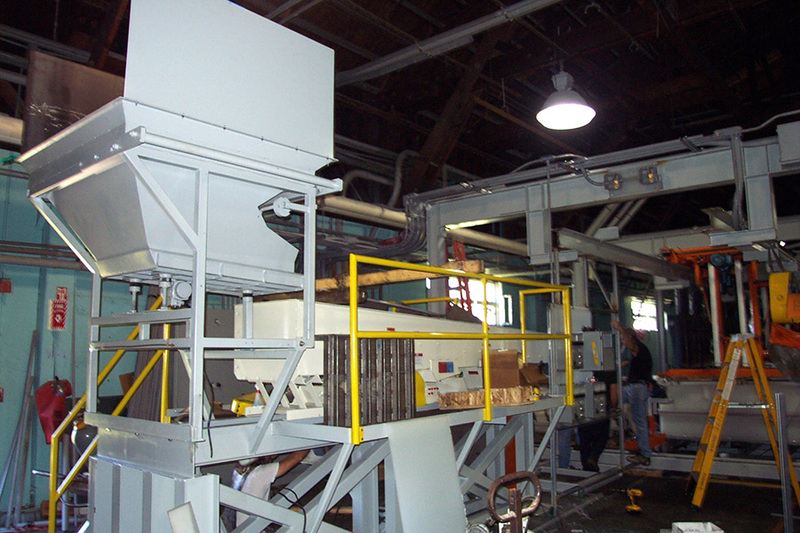 Using our own standard designs as well as our alliance partners can provide a cost effective solution for your material handling needs. 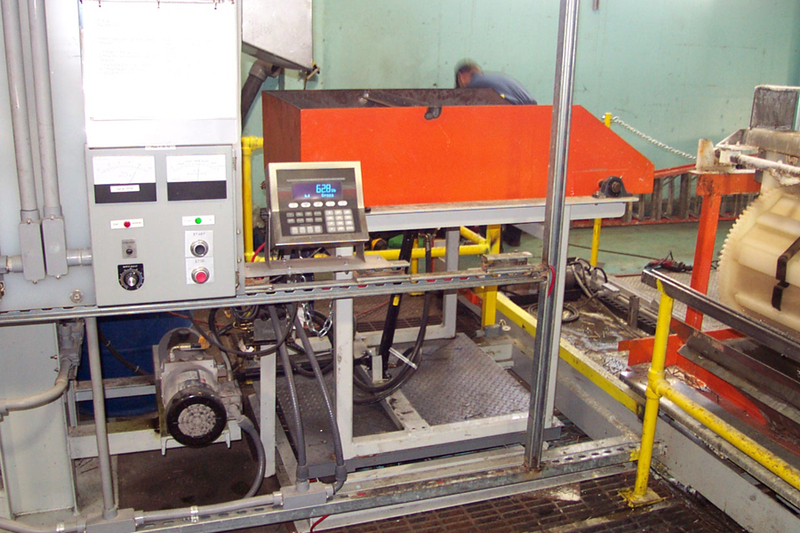 International Plating Technology can provide hoist and RTM machines with conveyors and special loaders which minimize the need for more operators to interface with existing handling systems.